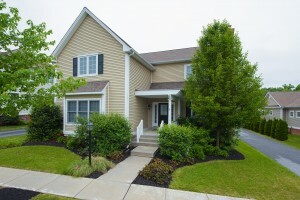 Welcome to the popular Weatherstone community. Looking for a home with both a first floor master and second floor master, well here is the home you have been waiting for! 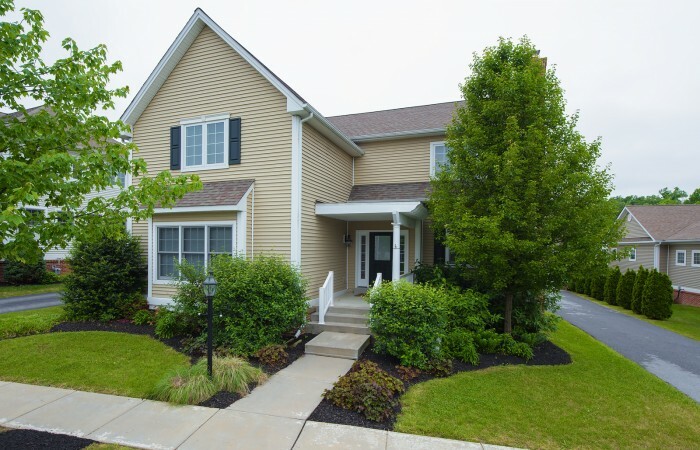 This updated 4 bedroom, 3 1/2 bath colonial home is beautifully upgraded, and features updates galore! 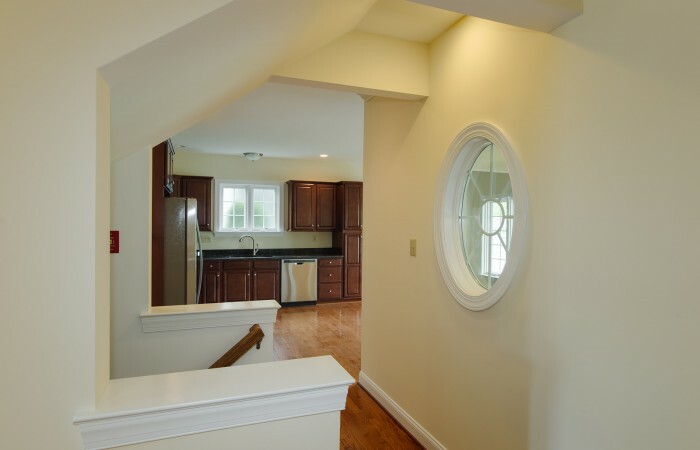 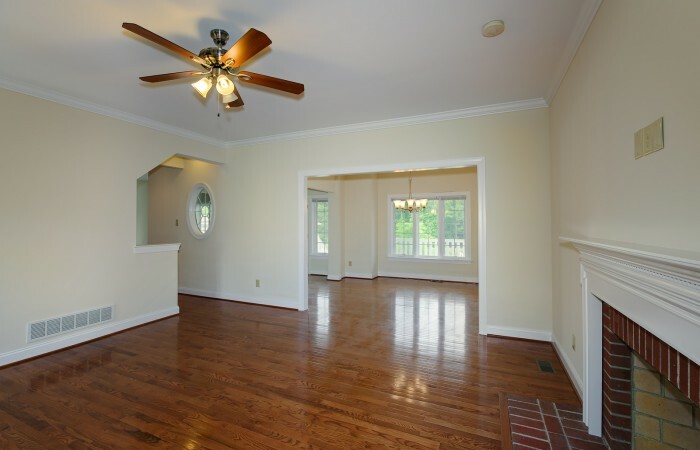 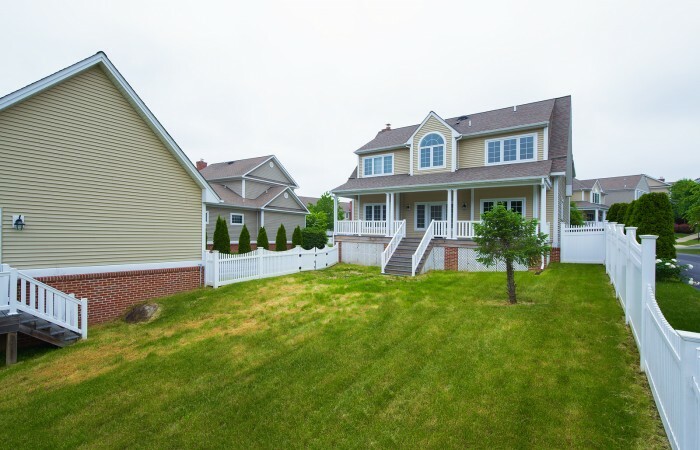 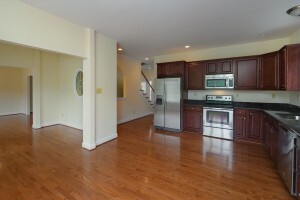 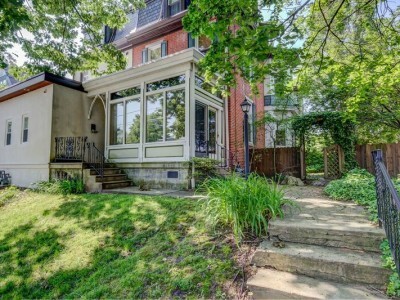 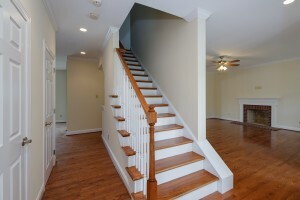 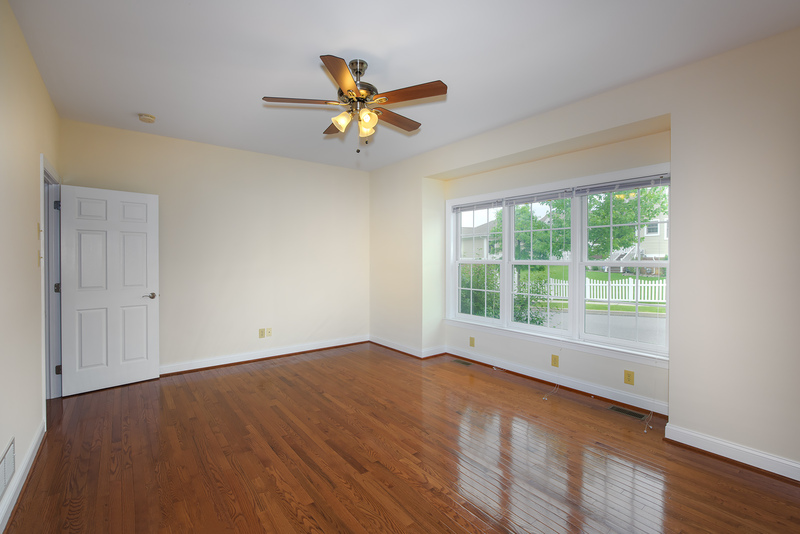 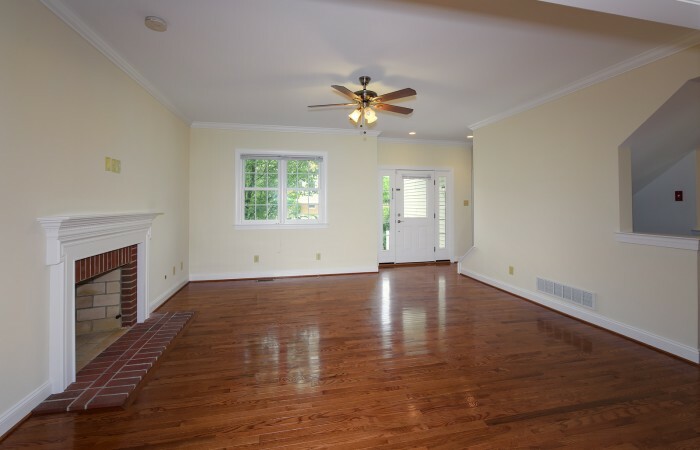 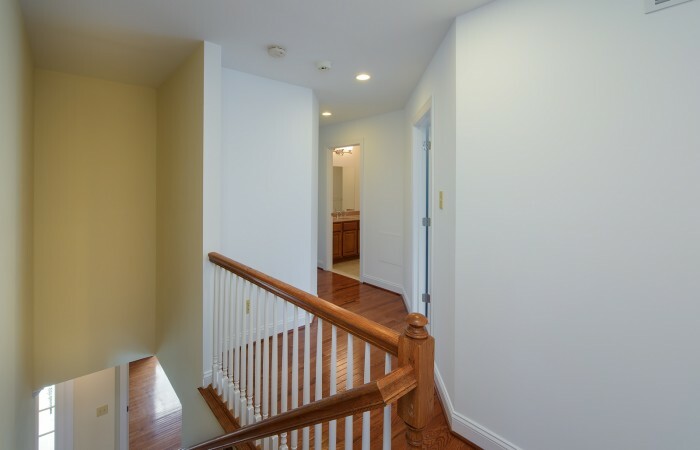 Upon entering you will notice the beautiful hardwood floors throughout the first floor. 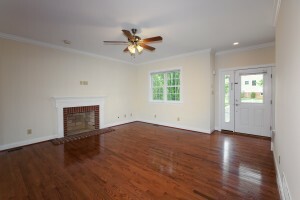 The living room is ample and features a brick front gas fireplace. 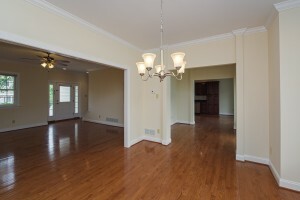 The living room flows into the formal dining room; both rooms have crown molding. The kitchen has an attached breakfast room and is completely brand new. 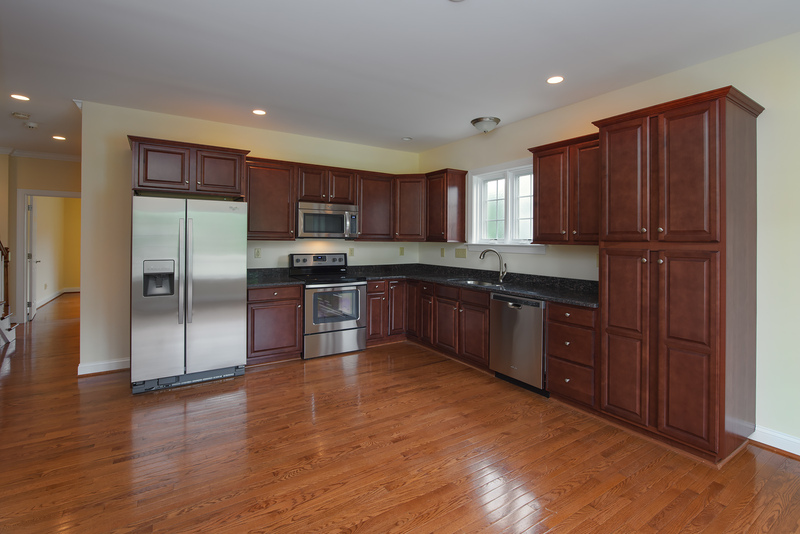 The kitchen includes new cherry finish cabinets with crown molding package and it includes a large pantry cabinet. 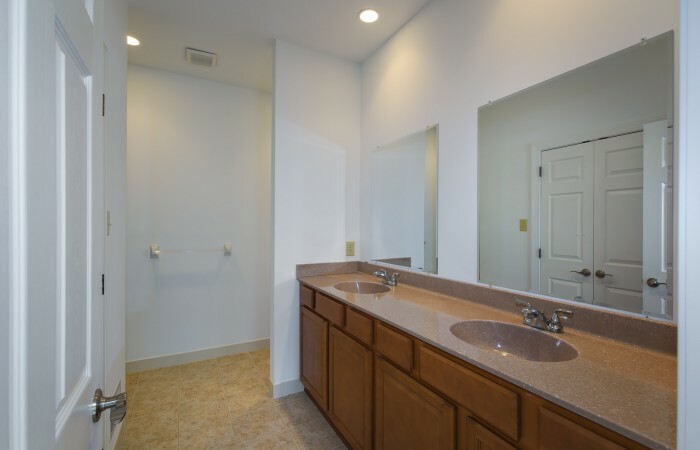 The kitchen also has new granite countertops, a double stainless steel under mount sink with disposal and new Whirlpool stainless steel appliances including dishwasher, built in microwave, electric flat top stove and side by side refrigerator. 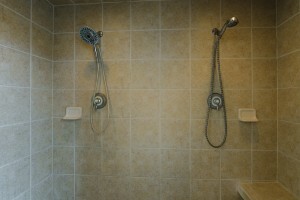 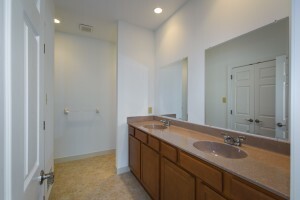 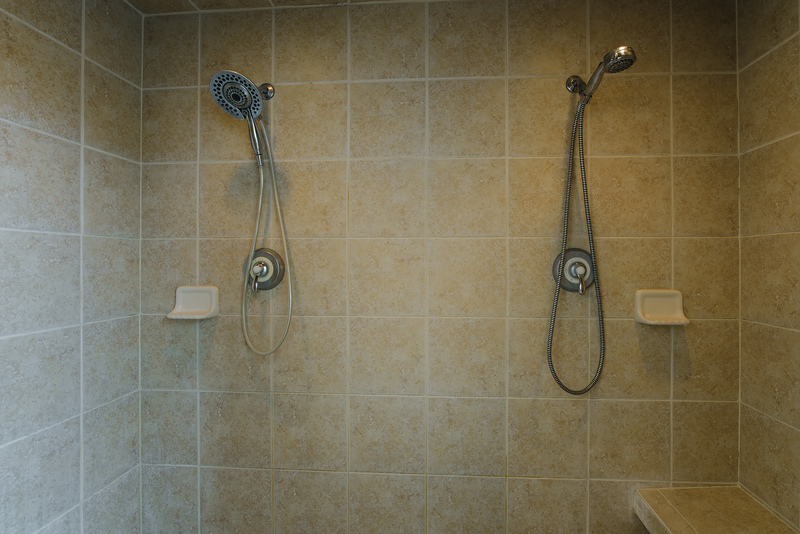 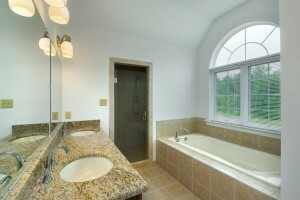 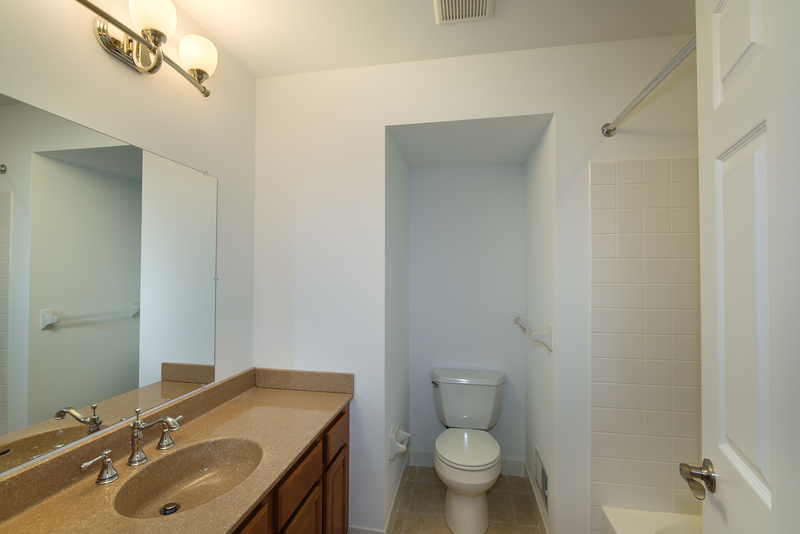 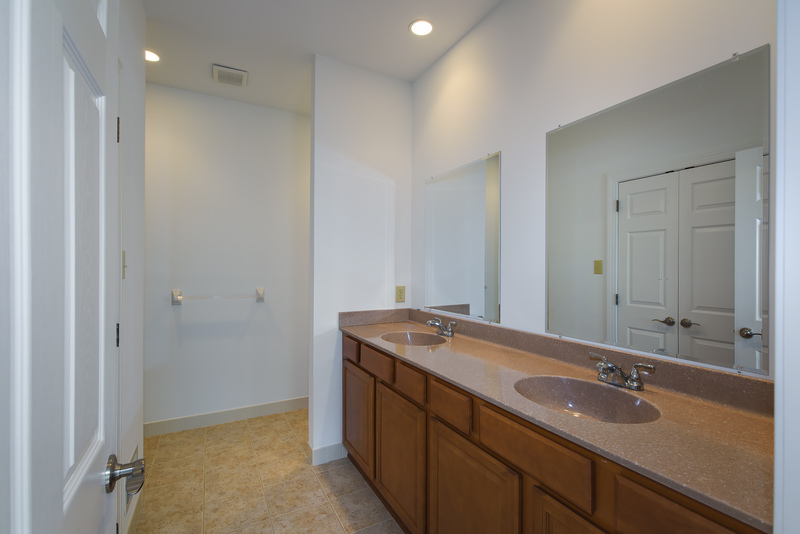 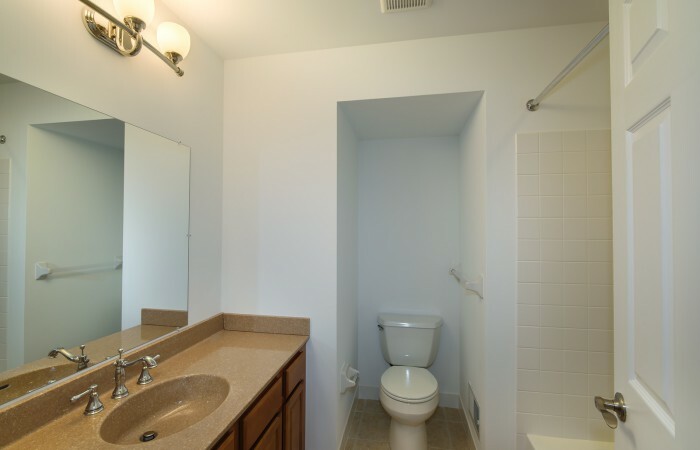 There is also a main level bedroom on the 1st floor with attached full bath with double sink vanity and stall shower. 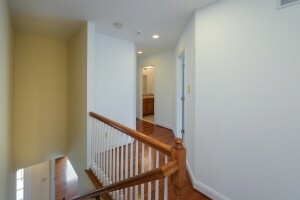 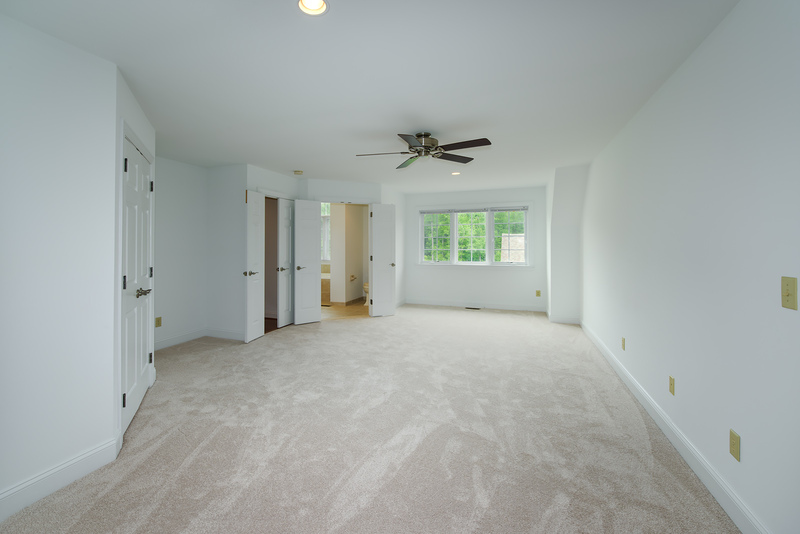 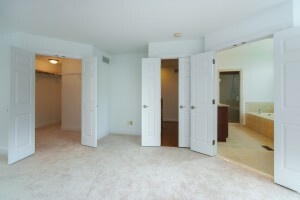 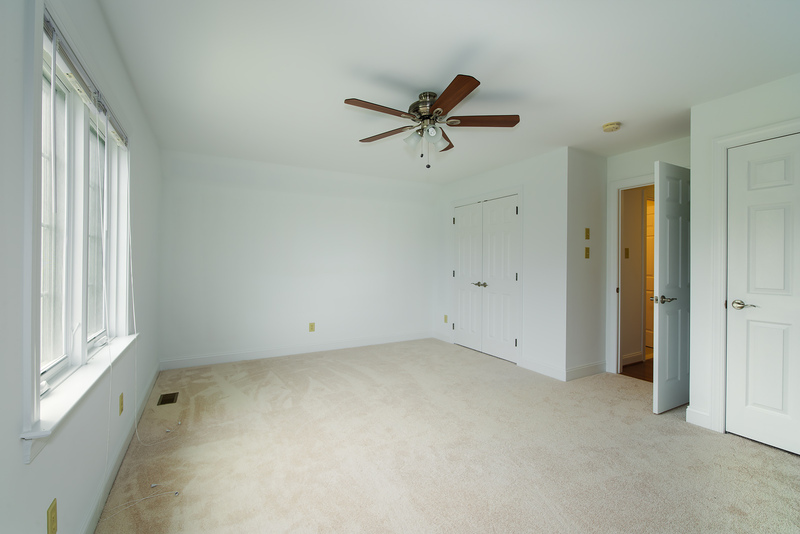 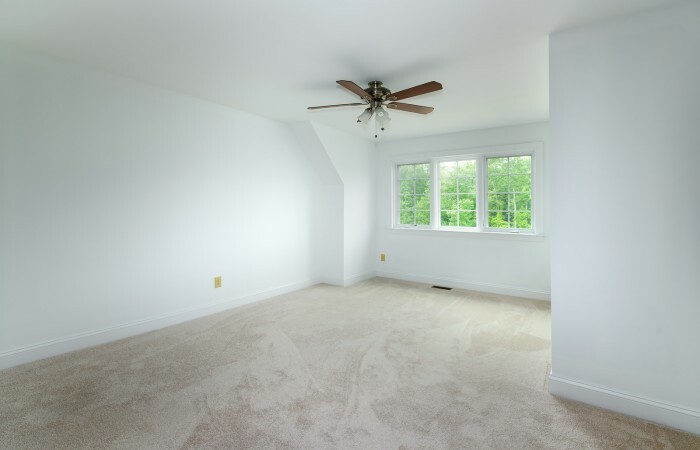 The 2nd floor features a large and bright master bedroom with a massive walk in closet and attached master bath. The master bath features a granite top double sink vanity, vaulted ceiling, soaking tub, and large walk in shower with double shower heads, bench seat and frameless glass doors. 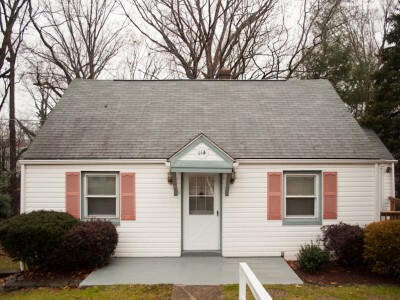 There are two additional nicely sized bedrooms on the 2nd floor as well as a full hall bath and hall laundry room. 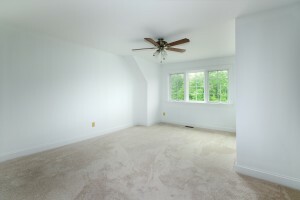 The basement is roughed in to be finished in the future. It includes completed framing, rough electric and plumbing; a very easy completion for additional space. 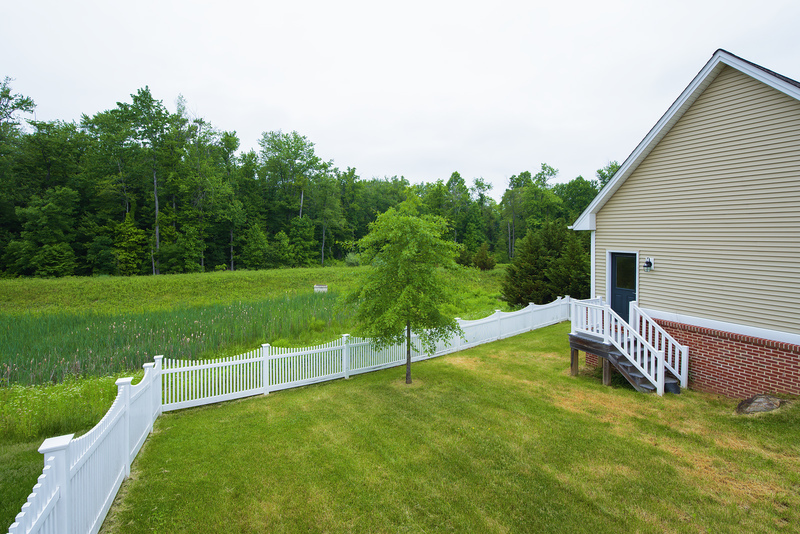 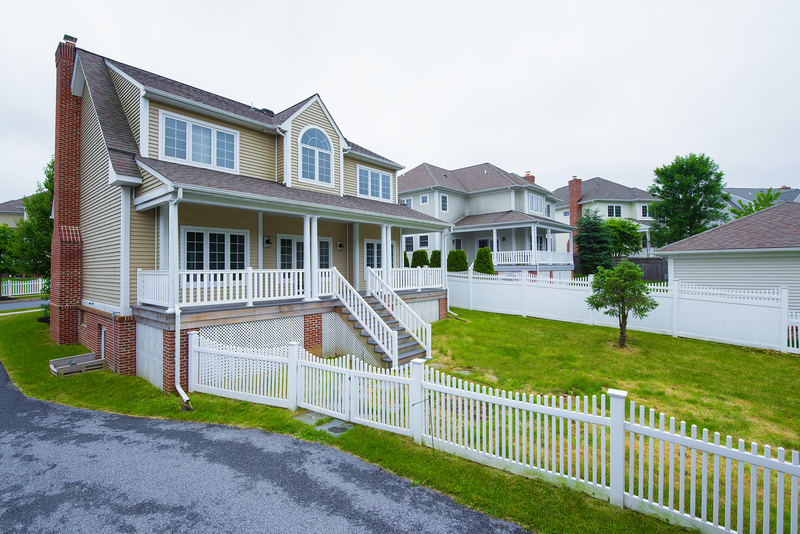 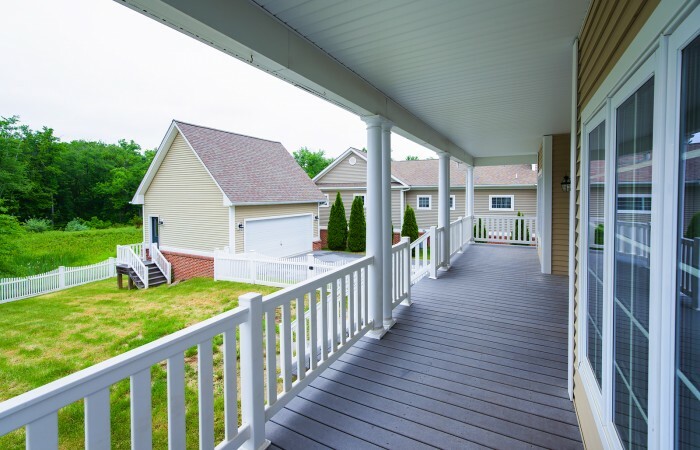 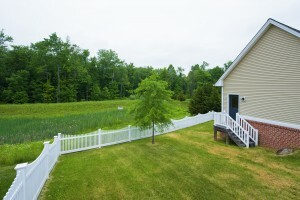 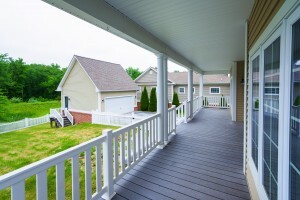 There is a rear covered composite deck with PVC railings overlooking the fenced back yard which backs up to open space. 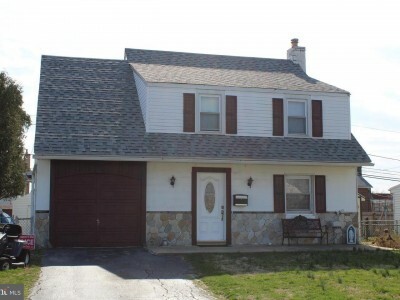 There is also a 2 car detached garage. This home has everything you have been looking for including updates/ upgrades throughout. 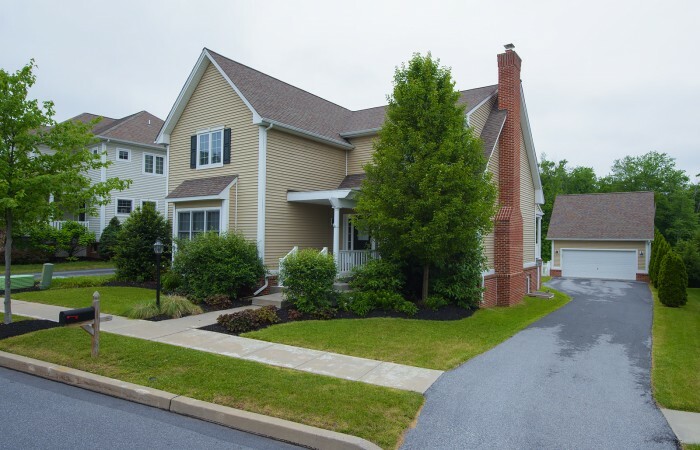 All of this nestled in Weatherstone: not a development, but a community that features parks, walking trails, swimming pool, community and fitness center, and a library. Minutes to major roads and highways, shopping, restaurants. 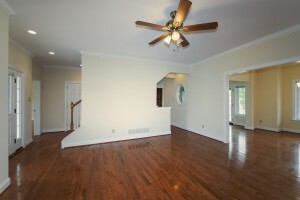 This is truly a must see home!